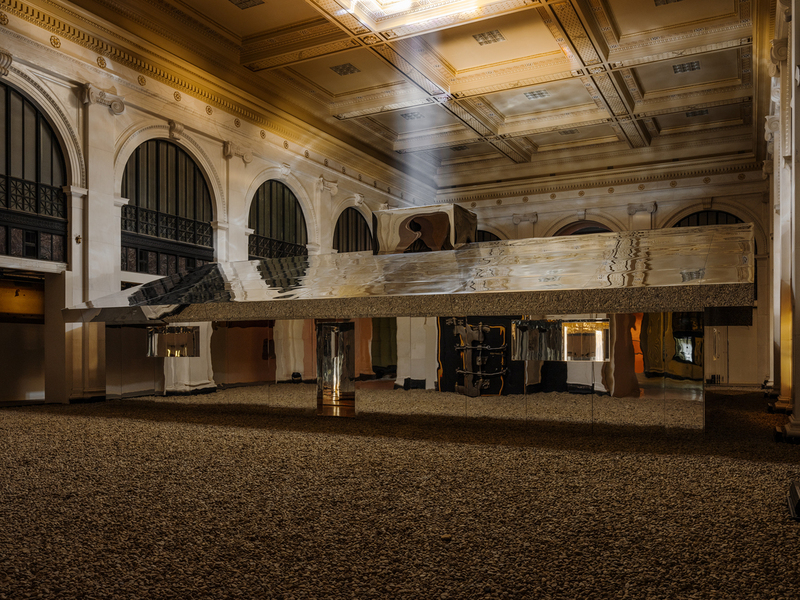 There is no natural light in the State Savings Bank, where Doug Aitken has built Mirage Detroit, 2018—a stark contrast to the setting of the previous iteration of this project, Mirage, 2017, which was exposed to the blazing sun of Palm Springs, California. The through line between the projects is the form of the installation, a ranch-style home plated with mirrored acrylic panels. 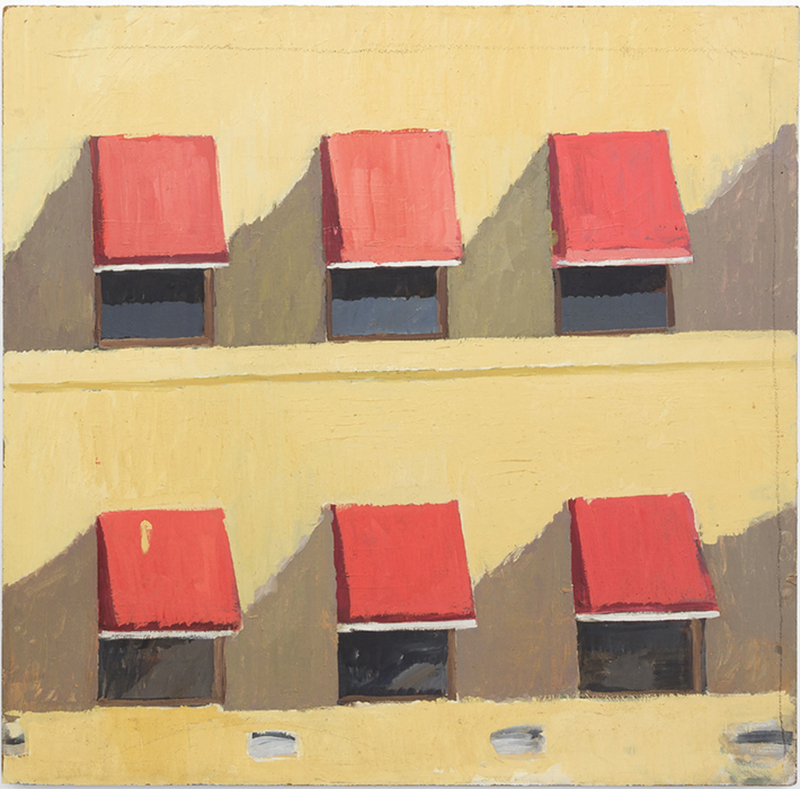 Mirage Detroit is distinct in its control of not only surface and shape but also light. Aitken worked with stage designer Andi Watson to create an algorithm for the internal illumination, which often imitates daylight. In Detroit, there are no bodegas, just liquor stores. 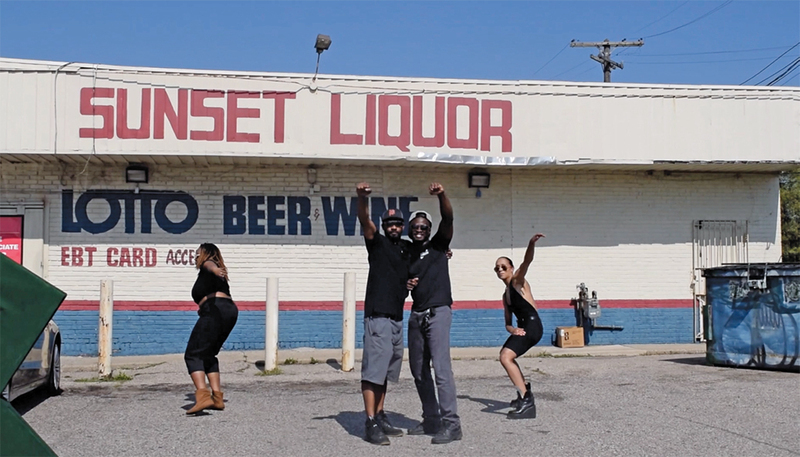 This is part of why Maya Stovall’s 2014– video series “Liquor Store Theatre”eighteen installments of which are currently on view at the Cranbrook Art Museumcould not have been made anywhere else. For Stovall, who is a Motor City native, these windowless mom-and-pops are neighborhood sanctuaries. With foreclosures of other types of businesses, liquor stores have expanded to become mini superstores additionally selling clothes, food, toys, cleaning supplies, and smoking paraphernalia.